Fleets that have previously discounted electric vehicles should make a point of monitoring the EV market over 2019 to see how things are fast-changing. 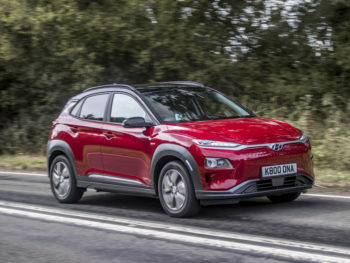 So says Arval as it highlights that fleets that have decided EVs are not for them could see the situation change this year as new models arrive. Shaun Sadlier, head of consulting at the vehicle leasing company, said that a range of factors from the models available to infrastructure to supply were all still developing rapidly. He explained: “At the moment there are some great electric vehicles on the market, but there is no getting away from the fact that choice is still limited. “We lack more cars that can serve as direct alternatives to staple fleet models with a range of perhaps 250 miles and hopefully a recognised badge and established dealer network. However, these cars are coming relatively soon in the shape of the Hyundai Kona, Tesla 3, Volkswagen ID and others.